Insurtech is a rapidly growing field that holds boundless opportunities for the future. Thanks to the recently announced partnership between global software company Symbility Solutions Inc. and the Toronto-based artificial intelligence (AI) firm DeepLearni.ng, that future just got a little closer to the present. Executives from both companies discussed the bright potential they see in this particular union. 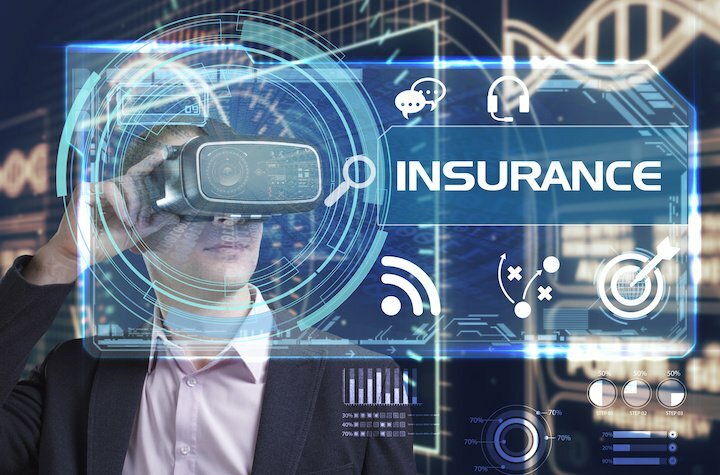 "The insurance industry is the perfect space for AI right now with all the resources required to get machine learning projects off the ground: lots of context-rich data and interesting use cases," said DeepLearni.ng's co-founder Stephen Piron. "From the start of our partnership, we immediately saw Symbility's potential for AI applications." "We were impressed with the 40 per cent efficiencies DeepLearni.ng generated for one of the world's largest banks while maintaining rigorous security and compliance requirements and wanted to incorporate their models into our applications," explained Symbility CEO James Swayze. "Having operated a cloud-based platform since our inception, we have ever dataset on our servers and are excited to leverage artificial intelligence in the creation a new product portfolio." The two companies have already outlined some of the specific areas in which they believe they will be able to complement each other and develop innovative products. Claims will be a major focus, with claims management and claims processing both being fertile ground for AI implementation. So will business intelligence, with AI being used as a tool for better automating business performance reports. Finally, they want to utilize AI as a means of personalizing customers' policies and better fit unique situations. It's quite an ambitious agenda for two companies who are only beginning to work together. Only time will tell if they can bring it all to fruition.